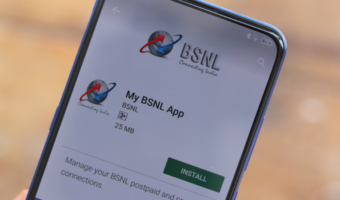 Aircel, today announced the of launch ‘Aircel Joys’ a unique Deal and Discount service for its postpaid and prepaid customers in association with mydala.com. Through this exclusive partnership, Aircel customers can avail deals and discounts upto 90% from a vast range of categories such as Entertainment, Lifestyle, Shopping, Hospitality, Personal Care and others. Good deals and discounts along with an easy transaction mode will make ‘Aircel Joys’ a preferred choice amongst the subscribers. The customers will have the flexibility to choose from 3 easy payment options: Pay per coupon option which would range from Re. 1 to Rs. 49; Multiple deals for Rs.5 per 2 deals for 2 days and unlimited deals pack for Rs. 30/month. Aircel Joys can be used by both pre-paid and post-paid customers. 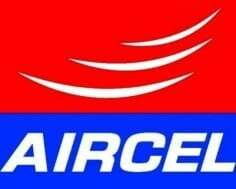 I am a prepaid customer of Aircel since the past decade. Please keep me updated with offers and deals.